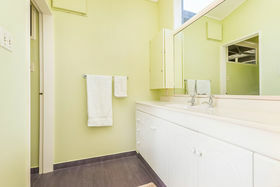 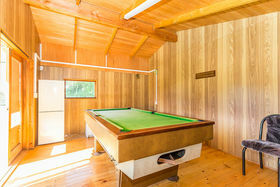 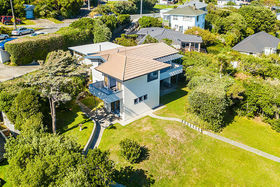 BEO $730,000 A lovely location that feels like you're on vacation! 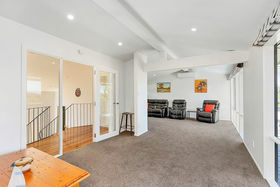 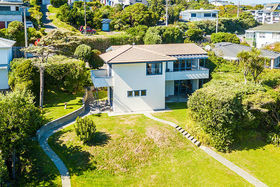 The current owner has loved living here but it's now time for someone else to enjoy what's on offer in this well presented family home in one of Titahi Bay 's most tightly retained street. 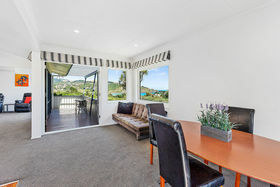 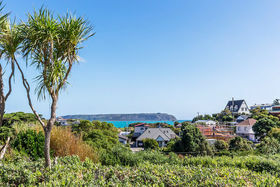 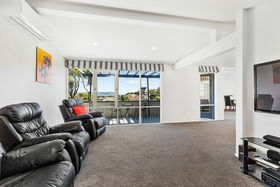 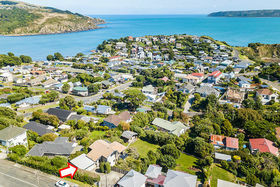 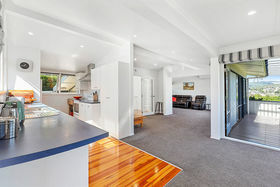 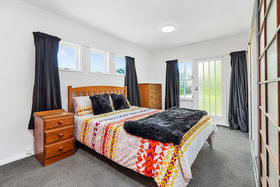 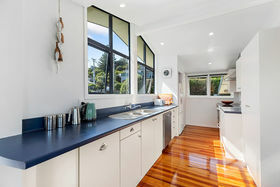 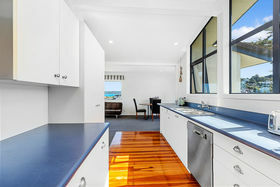 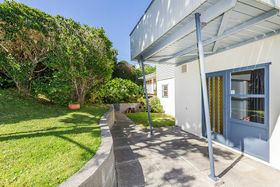 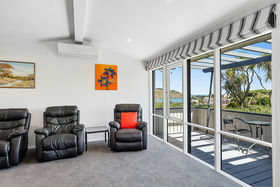 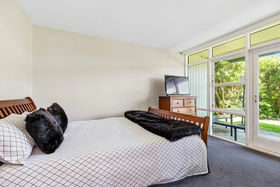 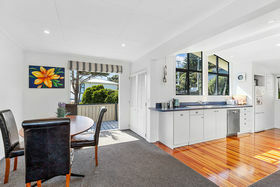 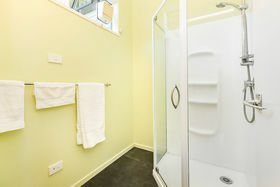 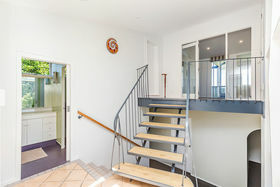 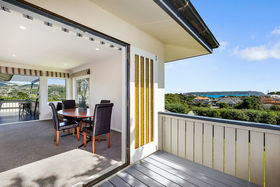 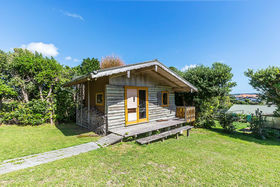 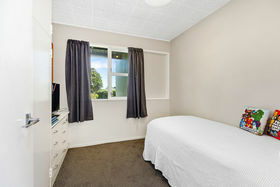 Expressing the essential elements of the Titahi Bay lifestyle with wonderful sea views, all-day sun, stroll to the beach and where you can relax without a care. 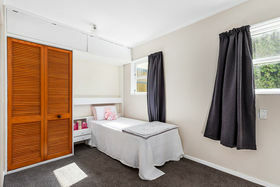 Four bedrooms and master featuring ensuite format well for family living supplemented by a sleep-out for teens or set it up as a dedicated art studio. 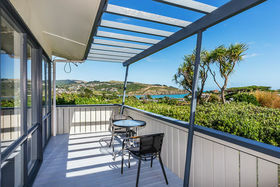 Two decks dually accessed from kitchen, dining and light-infused open plan living create seamless inside/outside connectivity with plenty of space for lighting up the BBQ or lounging round in the deck-chairs. 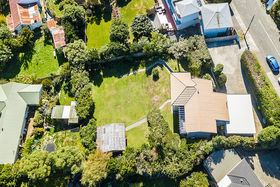 Large lawns hold potential for land-banking and later subdivision subject to the usual approvals, or give the children and pets their "dream playground". 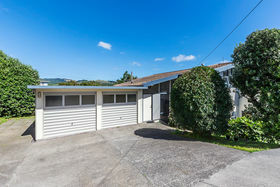 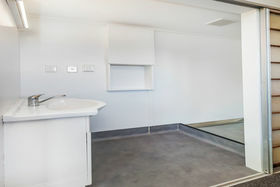 Separate boat parking or off-street parking for two vehicles complements internal entry double garage. 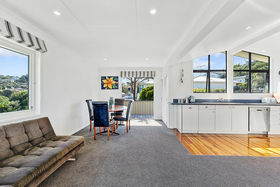 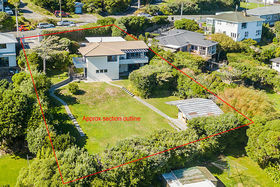 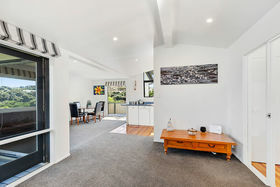 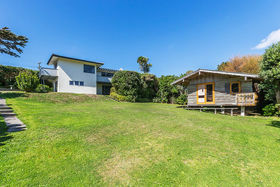 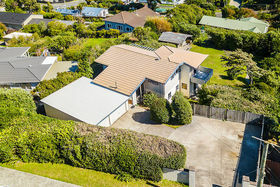 Only a 30min drive to Wgtn makes it a convenient "home by the sea' These are the surroundings you'll love to come home too so don't delay, call Angie NOW to view this special family home.